People who consumed 5 tbsp. of tomato paste per day, along with 1 tbsp. of olive oil or about 3 months, had 33% more protection from damages if compared to those who consumed just olive oil! The antioxidant lycopene (its content is even higher in cooked tomatoes) will help you improve the natural SPF of the skin. Consider adding tomatoes to your smoothies, snacks or simply drinking a tomato juice to get all of their health benefits. A study found that a higher daily intake of olive oil (more than 2 tsp. 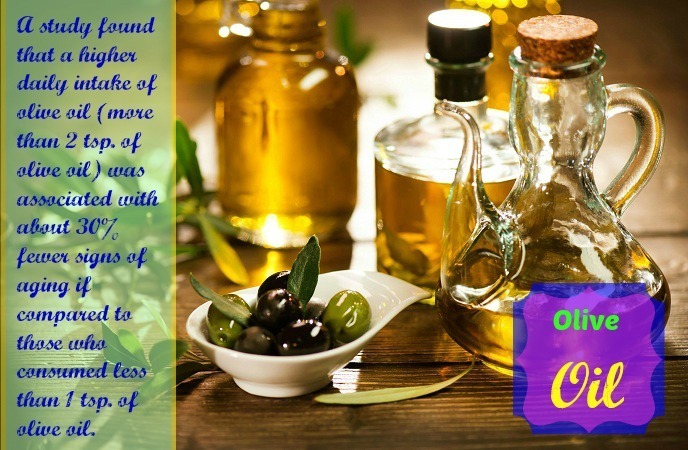 of olive oil) was associated with about 30% fewer signs of aging if compared to those who consumed less than 1 tsp. of olive oil. About 75% of the fat found in olive oil is just monounsaturated fatty acids that can play a vital role in the process of youth boost. Besides, the antioxidant polyphenols found in olive oil can also beat damages caused by free radicals. Oatmeal is a better choice for breakfast over a jelly and bagel. This is because the latter can increase the production of androgens that can secrete more oil trapped inside pores, thus causing pimples. Therefore, instead of brown sugar, you should add natural sweetness to the oatmeal with several chopped fruits. 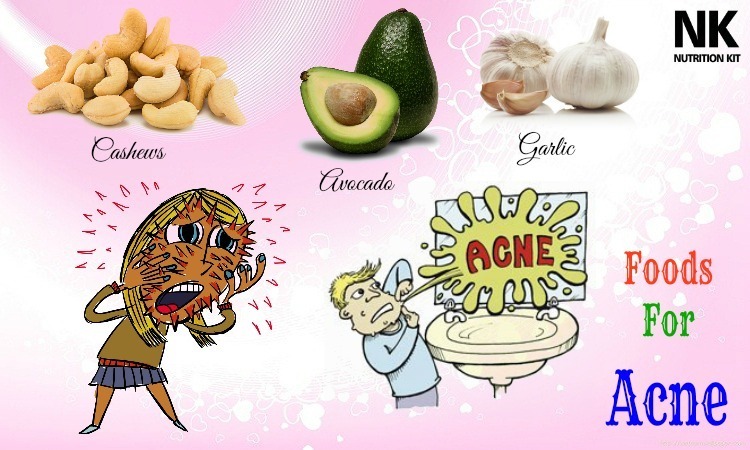 This is actually one of the foods good for skin that you should not look down if you want to get a healthy skin. According to a study, people who drank green tea daily for 3 months had more elastic and smooth skin, and had ¼ less sun damages compared to those who did not. 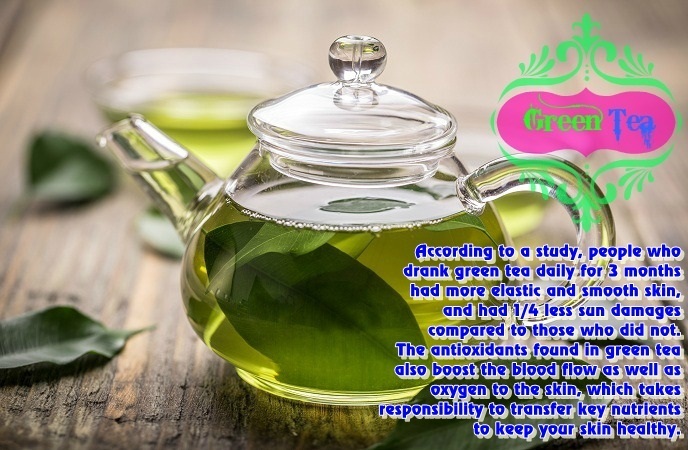 The antioxidants found in green tea also boost the blood flow as well as oxygen to the skin, which takes responsibility to transfer key nutrients to keep your skin healthy. 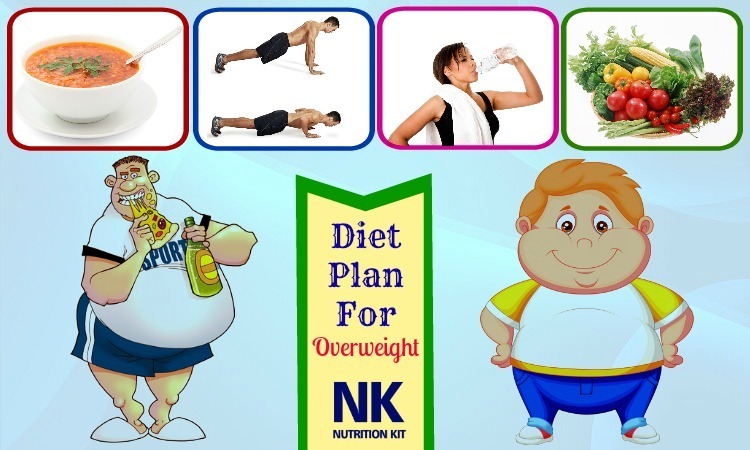 Experts suggested that you should drink 3-4 cups a day to get the maximum benefits. They are the only kind of nut that has a large amount of omega-3s, which is important for vegetarians who do not eat fish. Walnuts contain alpha-linolenic acid, and the deficiency in this acid can cause eczema, which is linked with dry and scaly skin. So, you should feel free to add walnuts to your salads or add them to your cereal. Walnuts are rich in omega-3s that locks moisture in your skin, improves it and keeps it glowing. Consuming herbs on a regular basis was associated with 60% reduced melanoma risk. Herbs pack a plenty of antioxidants into a skin-protecting package, blocking free radicals from the sunlight before they damage your skin. This is actually one of the best foods good for skin that you should try to add to your daily diet for good. The best foods good for skin that you should know and remember for good must include grass-fed beef. Grass-fed beef contains a higher level of omega – 3 to omega – 6 fatty acids and nearly 30g of protein per 3.5 ounce of serving. Protein is the block of collagen as well as elastin tissue, thus keeping skin less wrinkled. Choose lean cuts like flank steak and sirloin tip. 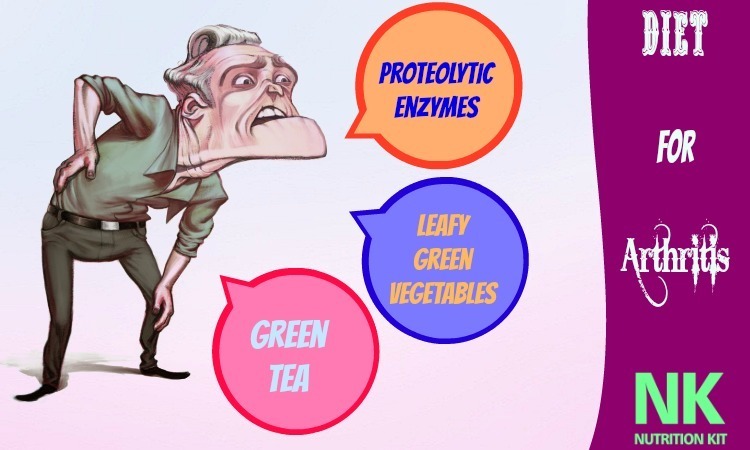 It is one of the great sources of zeaxanthin and lutein, which can neutralize the free radicals caused by UV light. 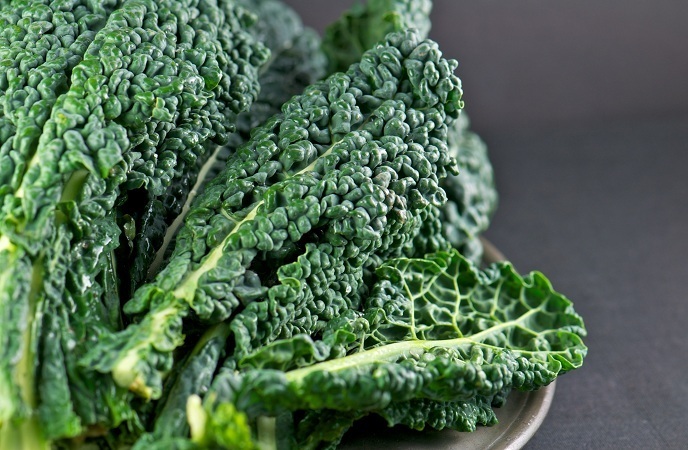 Additionally, just a cup of kale gives you about 133% of your daily content for skin-firming vitamin A, C, E and K. Kale helps with faster healing and blood clotting when ingested. And when it is applied topically, it can help you reduce the visibility of scars, bruises, spider veins and stretch marks. Studies show that dairy products are highly inflammatory, which will aggravate wrinkles, acne, and rashes. When you consume coffee or whole grain cereal, you should use non-dairy milk, for example, unsweetened almond milk. Additionally, almonds are packed with vitamin E, so they can help you keep the skin healthy and protect it from damage caused by harmful UV lights. 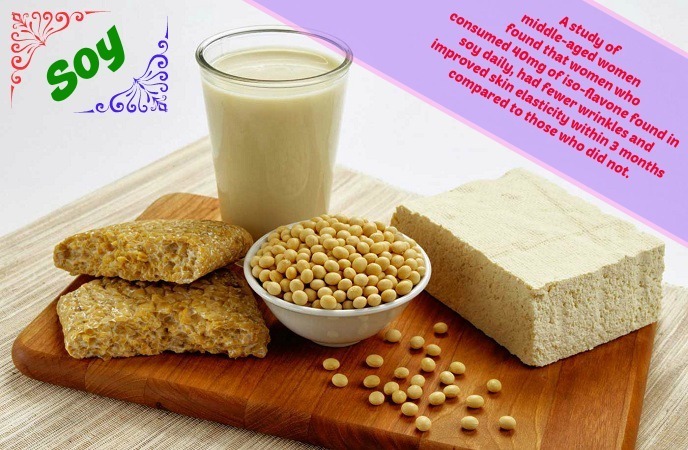 A study of middle-aged women found that women who consumed 40mg of iso-flavone found in soy daily, had fewer wrinkles and improved skin elasticity within 3 months compared to those who did not. The iso-flavone can help you block collagen from breaking down, which leads to lines and sagging skin. 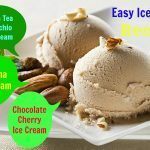 You can find approximately 40mg of iso-flavone in 1 ounce of roasted soybeans, 3 ounces of tempeh, or 6 ounces of tofu. According to a study, women who drank coffee daily had an 11% lower presence of non-melanoma skin cancer compared to those who did not drink coffee. Having 6 cups of caffeinated coffee daily slashed the cancer risk by 30%. However, you should drink less than 28 cups a week because higher consumption can cause other health problems. Cooked pumpkin is one of the best sources of beta-carotene. The body often converts beta-carotene into vitamin A. 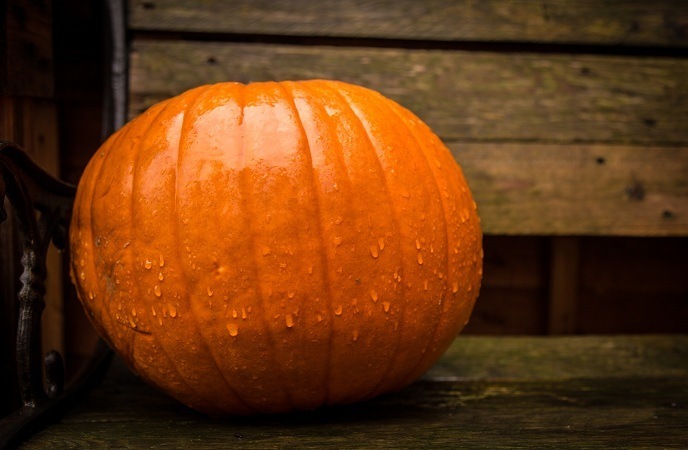 A ½ cup of cooked pumpkin contains 400% of the daily vitamin A value, which is important for the skin cell growth. This helps to keep your skin smooth, soft and wrinkle-free. The best foods good for skin that you should not look down must include eggs. Eggs contain tons of protein without tons of fat. Remember that less fat is good for the skin. According to a study, a 17g increase in fat consumption increased your risks of getting wrinkles by 28%. 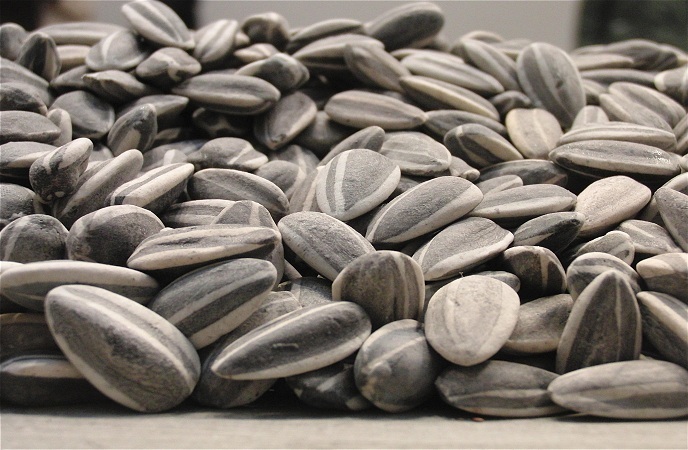 With about 37% of the daily requirements for vitamin E for each ounce, sunflower seeds can help you keep the skin acne-free. According to a study that looked at 100 patients who were diagnosed with pimple, researchers found that patients who suffer from severe acne reported about 30% lower blood levels of vitamin E if compared to those who have clear skin. Vitamin E is known to boost immune function, enabling the body to beat the inflammation that causes acne. Besides, these seeds also help to protect the skin cells from damages due to excess free radicals in the body and in the environment. It is one of the top sources of vitamin B12, containing 270% of your daily needs. This is important because a plenty of people skip out B12 when they are vegetarians who do not eat meat or they eat less meat. 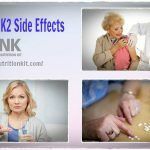 One of the signs of B12 deficiency is dark spots and white spots. 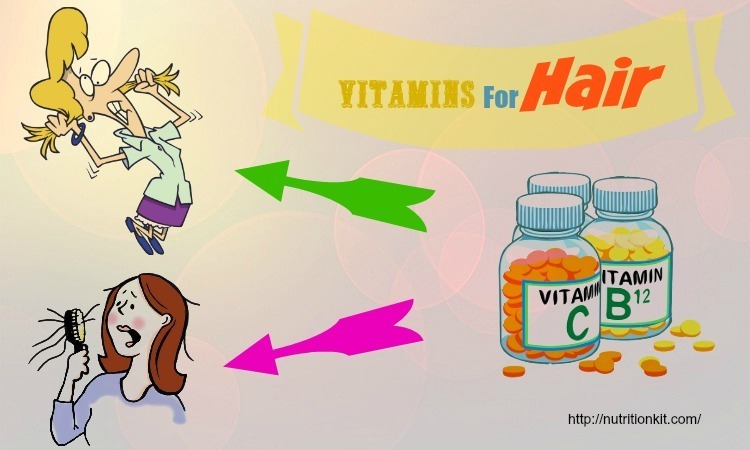 Therefore, making sure that you get enough this vitamin daily. You should fill up on carrots to give you a natural glow. 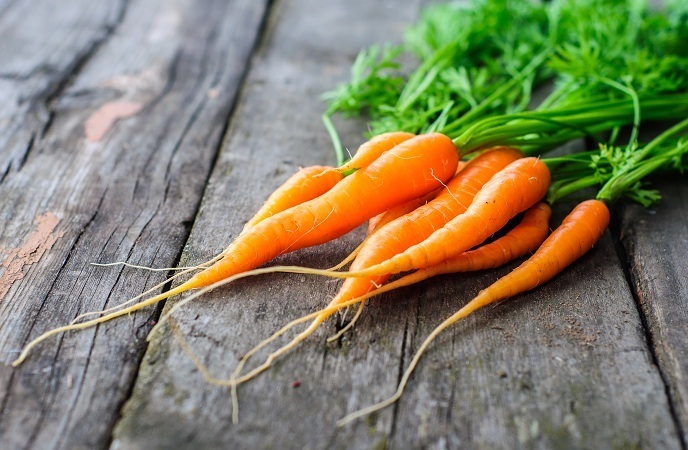 A study found that people who consume a higher level of carotenoid-containing vegetables and fruits like carrots should get more yellow tones in the skin, offering them a complexion that other people considered as looking healthier. This is actually one out of the list of foods good for skin that you should not look down, but try to add carrots to your diet to get their health benefits. Researchers found that when people had a low-glycemic diet for about 10 weeks, they tended to reduce both painful pimples and red spots. 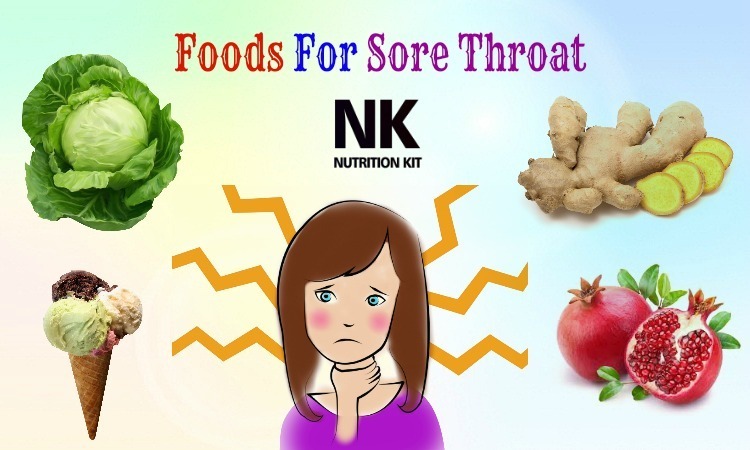 This is because high-glycemic diets have foods that quickly increase the blood sugar level, resulting in high insulin levels and hormonal changes that lead to acne, Beans, especially chickpeas, are rich in fiber and protein, both nutrients that help to slow down the digestion and then lower the blood sugar levels. Do you know that orange is not the top choice for taking vitamin C. A single kiwi will offer more than your daily vitamin C requirement. According to a report, the higher intake of vitamin C was associated with a younger and fresher skin. 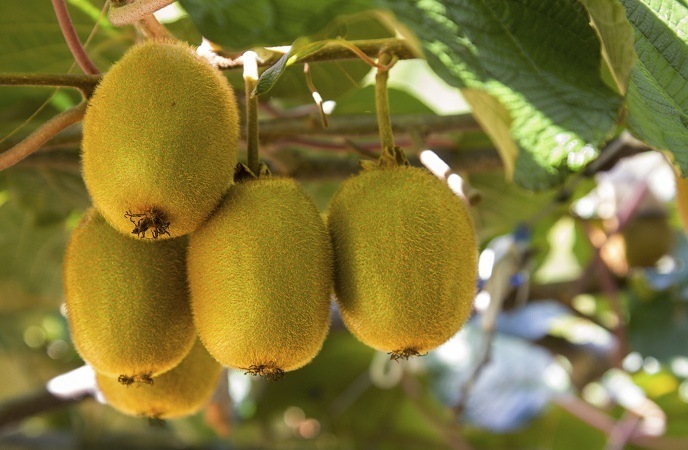 You should try to add kiwi to your daily diet and then enjoy a healthy skin. This kind of nuts is a top source of selenium. In a study performed by Australian scientists, the higher level of selenium was associated with a 60% decrease in skin cancer risk. Also, it is thought that this mineral works as an antioxidant, which works to protect the skin from damage caused by exposure to the UV lights. In fact, Brazil nuts are actually one of the best foods good for skin you should consider adding to your diet if you are trying to get a healthy and youthful skin. They are packed with water, so they can hydrate the skin as well as the body cells. 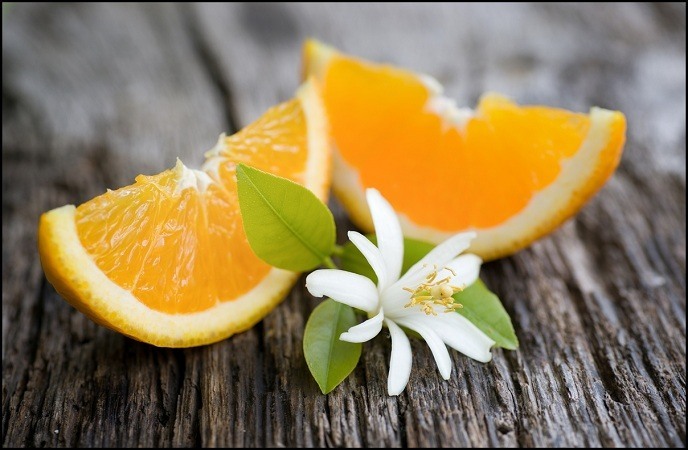 An orange is a good source of vitamin C that will help you produce collagen and in turn help to keep the skin healthy. In general, fruits and vegetables are good for the skin. Choose lots of colors, so you can take in a variety of nutrients. 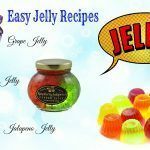 They not only taste great, but they also provide with wonderful benefits for skin. Avocados have biotin, which promotes skin cell growth and regeneration. Also, they are filled with monounsaturated fat, which will keep your skin hydrated. This same healthy fat can support you to absorb some nutrients and vitamins your skin needs to get a youthful and glowing skin. You should consider using avocado instead of high-fat salad dressings. It will give you a plenty of texture and flavor, and you will feel full for longer. 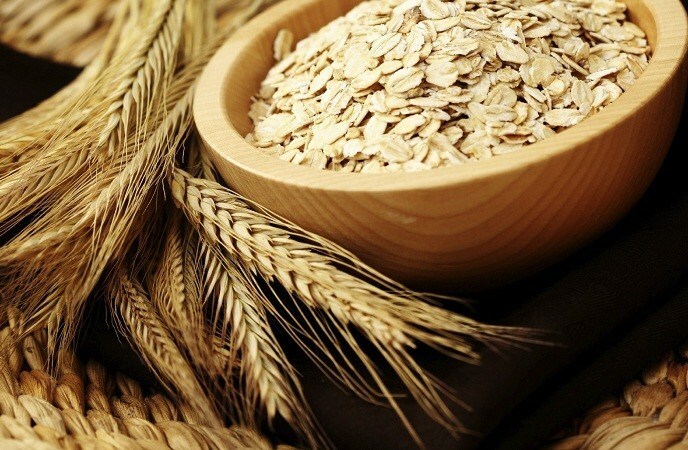 Oats are low-glycemic, and this means that they do not spike the blood sugar levels. High-glycemic foods are proven to cause wrinkles and acnes. Besides, oats also contain a natural chemical that will help you prevent skin cells from damaging and soothe the irritated skin. This food is a good source of omega – 3 fatty acids, which help you fight inflammation in your body, thus helping the battle against the process of aging that leads to a harsher skin. Besides, the healthy omega-3 fatty acids are also an essential nutrient of cell membrane health, allowing cells to keep moisturized that leads to less blotchiness and softer skin. Additionally, eating salmon also offers vitamin D, which may boost the production of compounds that protect the skin from skin infections. Aim for at least 2 servings of salmon weekly. 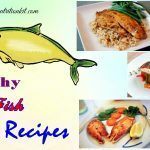 Enjoy grilled salmon with a side dish such as barley salad or brown rice. 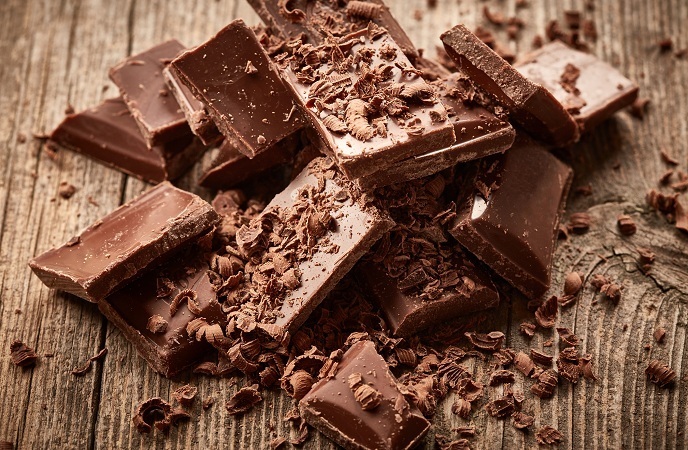 Chocolate consumption can cause the release of compounds that affect the immune system that can cause acne. So, to keep the skin smooth, make sure to consume chocolate in moderation, and choose dark chocolate with a higher percentage of cocoa. Dark chocolate is rich in anti-aging antioxidants, which will help to reduce skin inflammation, prevent wrinkles, retain moisture and also make your skin look healthier. Therefore, consider adding some pieces of dark chocolate to your diet to reduce skin inflammation and make it healthier. They are a top source of skin-friendly vitamins such as vitamin A and C and folate. As you know that vitamin C will promote the production of collagen, and vitamin A and folate can help you prevent your skin from sun damage. If you want to consume Brussels sprouts, you can roast them with a little olive oil and you can find them tastier. This is one on the list of foods good for skin health that you should not look down. Add them to your diet and enjoy a healthy skin as soon as possible. 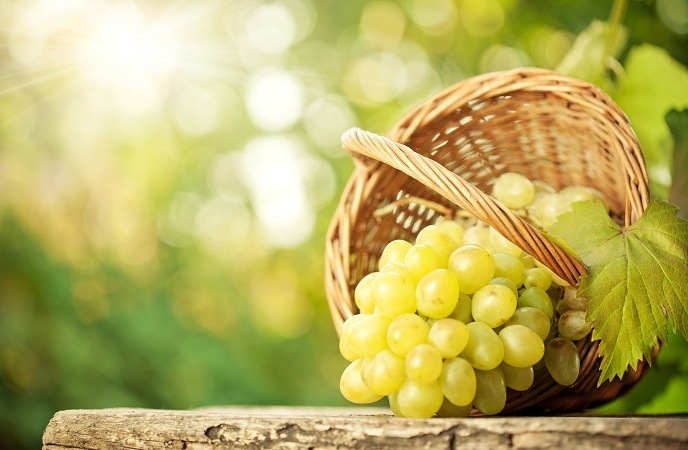 Resveratrol that comes from the grape’s skin can help you counter inflammation. Some studies show that it can slow down the aging process. Also, it can help you fight the harmful effects of UV light as well as sun damages. Having a produce-rich diet will offer the body with so much water, keeping the skin as well as other cells hydrated. Moreover, people should colorful vegetables and fruits, especially those high in vitamin A, such as sweet potatoes. They have been proven to enhance the skin color by increasing the appearance of yellowness and redness. 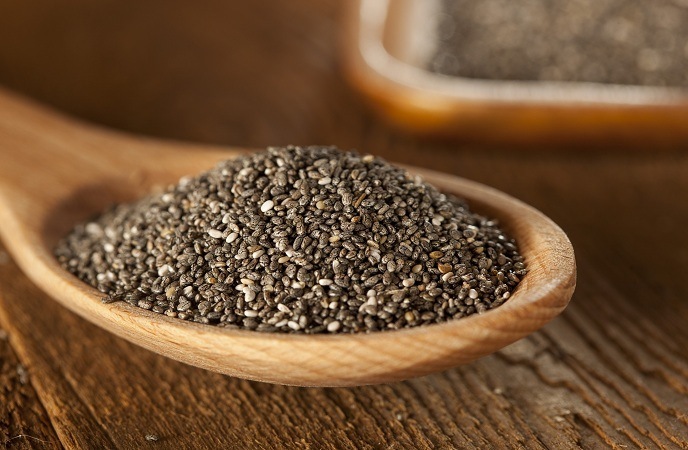 Omega-3s found in chia seeds help you keep cell membranes healthy by protecting your skin from damage and providing the skin with moisture. Therefore, chia seeds are a great choice for somebody who wants to get a healthy skin, especially if they are vegetarians. Consider making a chia seed budding, adding them to your baked goods or placing them on top of oats. 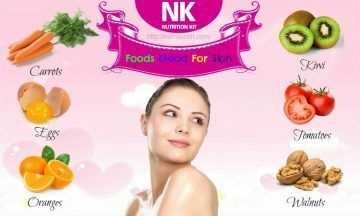 Processed foods as well as white flour will be able to increase the inflammation I your skin and cause acne. Therefore, you should replace white rice and pasta with complex carbs including quinoa, barley, brown rice and beans. 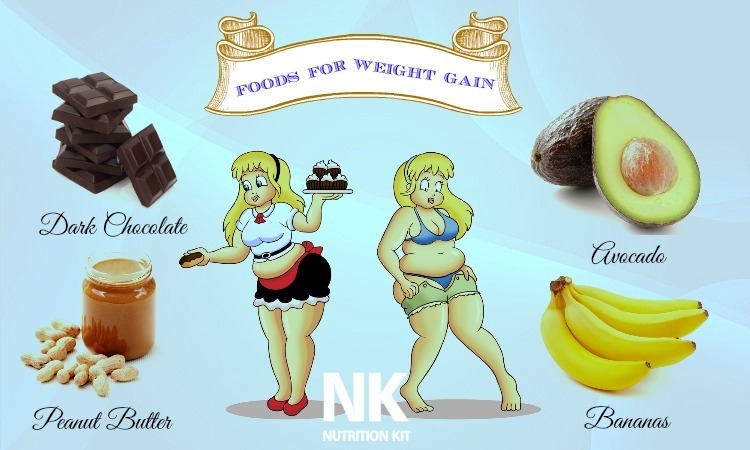 All of them are lower on the glycemic index, so you do not need to worry when adding them to your daily diet. Packed with medium chain fatty acids, coconut oil can help your body metabolize fast and speed up the metabolism. Also, you can use it as a moisturizer. 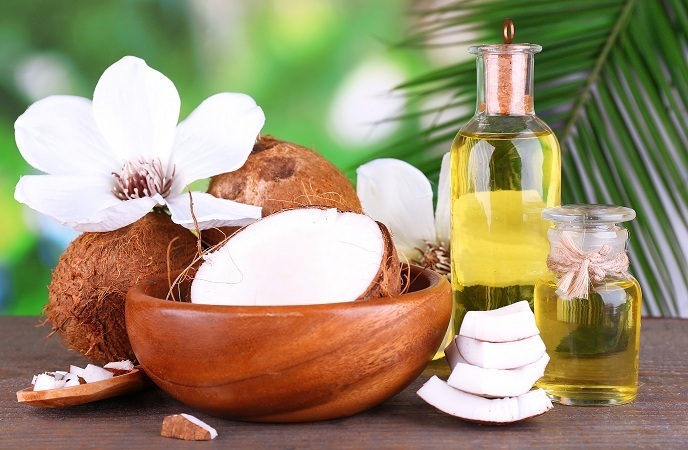 In fact, coconut oil is actually one among the best foods good for skin that you should consume for good. Papaya extract is used in the form of facial cleansers, peels, soaps and lotions. But why opt for chemical treatments once you can make use of papaya. You can eat it regularly or mash it and then apply it for a youthful skin. Papaya contains a high level of vitamin A and an important enzyme called papain, which will help with the digestion, protect the skin from free radical damage and speed up the skin cell regeneration. 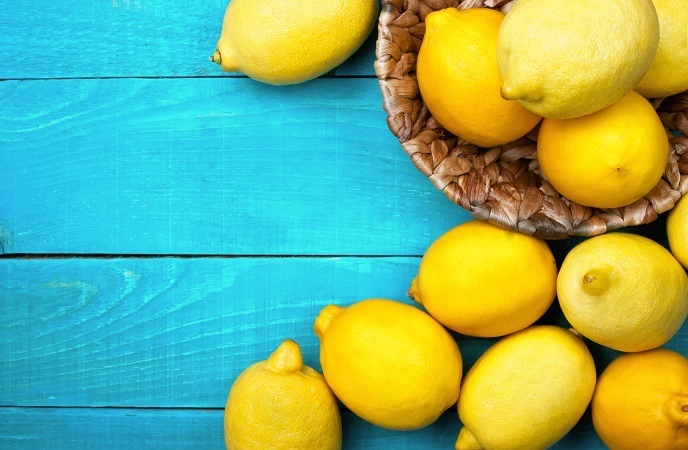 Lemons are a wonderful addition to your skin care regimen. Lemons safely lighten the skin and promote the skin tone by reducing blemishes and acne marks. Besides, lemons also cleanse the skin, leaving a clean and acne-free skin. Therefore, to get a beautiful skin, you should drink a warm cup of lemon water and honey on an empty stomach every morning. They contain a large amount of potassium, which will help you moisturize the skin, making it look more youthful. Besides, bananas also contain various nutrients that are good for skin such as vitamin A, E and B. The nutrients found in bananas will work to keep the skin elastic, moisturized, prevent wrinkles and premature aging, rejuvenate and soften, and fade blemishes and dark spots. So, consider making your own face mask with banana at home. 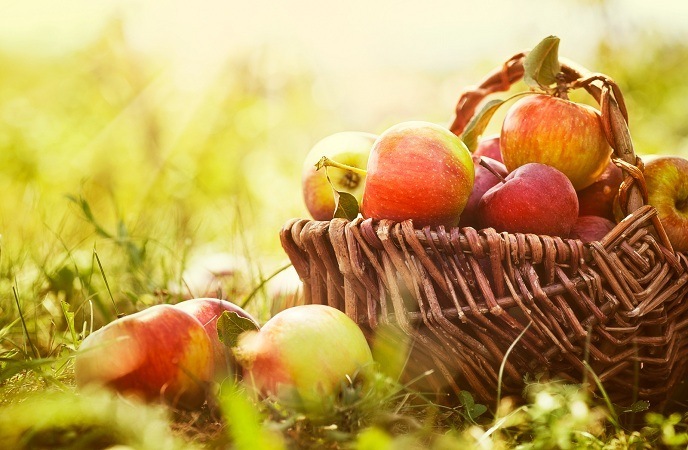 Apples are the best source of malic acids, which promotes firmer, healthier and youthful skin by regenerating skin cells without harming the skin layer. If this is still not enough to make you believe that eating an apple a day can cause a glowing skin, consider the high level of fiber in apples. 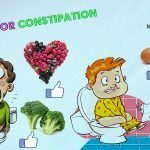 As you know, fiber can support to clean out the colon and boosts regular bowel movements, thus offering a pimple-free skin. When it comes to nutritional benefit, the whole fruit is high in nutrients, including the white membrane, the peel, the fleshy part as well as the edible seed. Pomegranate is full of antioxidants that will help to prevent free-radical damage and then offer a youthful skin. So why do not you treat yourself to a cup of pomegranate juice? It is a source of hydrating enzyme- filled water. As you know that hydration is the main key for smooth and youthful skin, so it is good option for a healthy and beautiful skin that you should not look down. 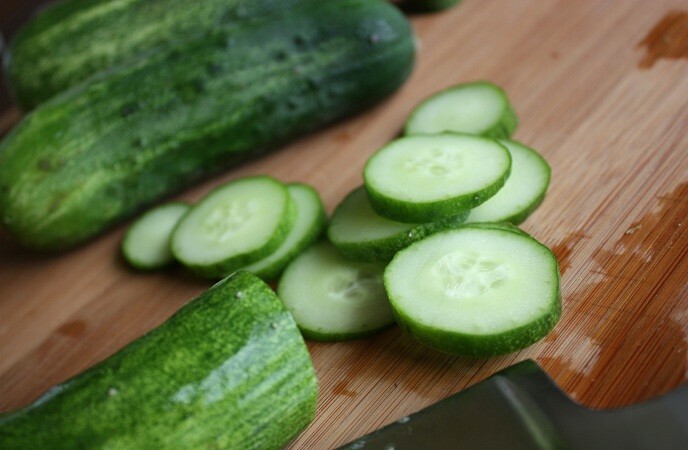 Besides, cucumber also contains vitamins C and B, iron, zinc, folic acid, magnesium, calcium and potassium. 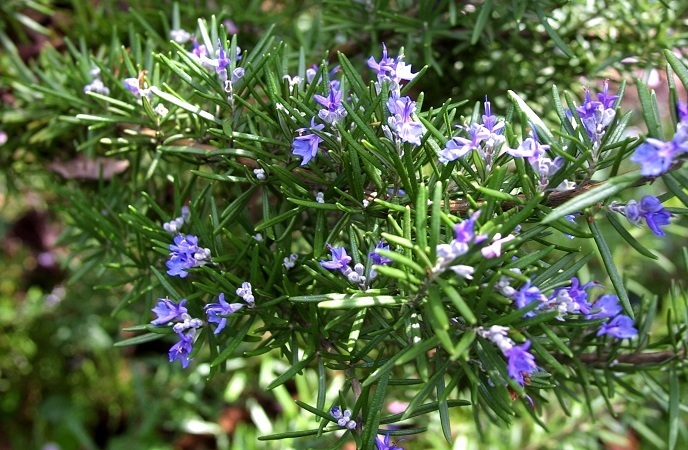 Also, it contains anti-inflammatory properties which will help you get a healthy skin. Aside from a high level of vitamin C, strawberries also have salicylic acid, which is widely used for acne treatment. It is known to get into the pores and make them clean out. It can also unclog oily pores, hence stopping pimples from forming. Besides, it will help you get rid of milia, blackheads and whiteheads before they become severe pimples. Strawberries also have a powerful antioxidant, which is proven to guard the skin from UV damage and prevent the collagen destruction that may cause wrinkle formation. 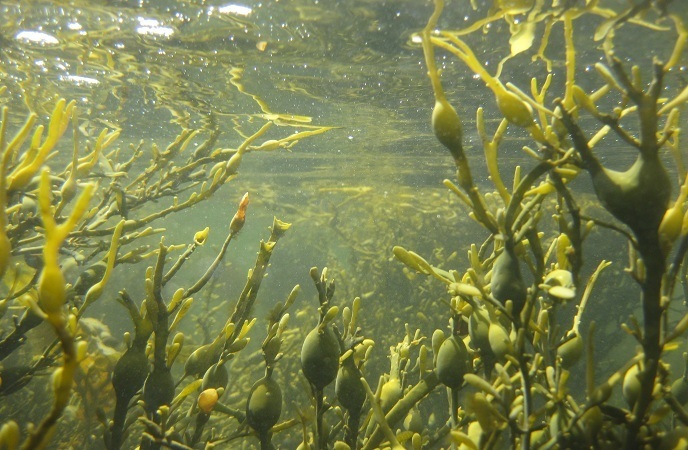 The list of foods good for skin must include seaweed. It is high in B vitamins and essential minerals such as iron that may help with healthy blood flow in order to contribute to radiant skin. Order a seaweed salad or add spirulina to smoothies, snacks, salads to get a healthier skin. Pineapple contains a large amount of bromelain, an anti-inflammatory enzyme, which has special benefits for your skin. Drink pineapple juice to help remove dead skin and leave a beautiful and glowing skin. Besides, pineapple also has antioxidants that can neutralize damage caused by free radicals. It hydrates, softens the skin and lightens blemishes, leaving clearer-looking skin. 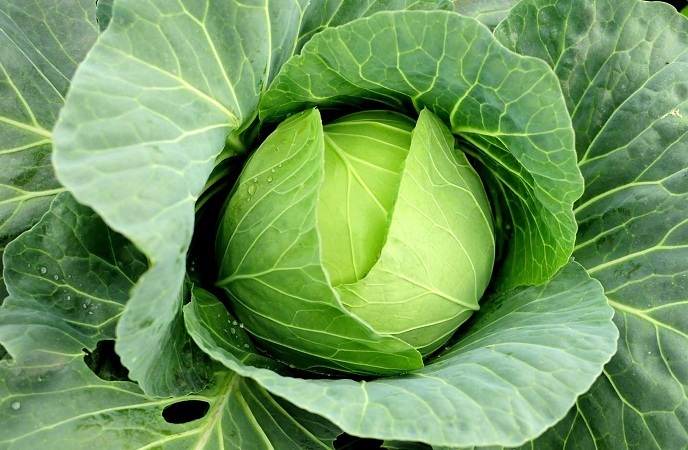 The cabbage is a great beauty food, so it is listed on the list of foods good for skin that you should not skip out. This is because it is rich in fiber and has the compound sulforaphane, which boosts anti-aging activity in the body. Besides, it also contains a large amount of vitamin C. Add some sliced purple cabbage to salads or add some in a stir-fry. This Indian spice can protect you skin. This is because it has curcumin, which has proven to be one of the best free-radical fighting options and anti-inflammatory properties out there. This spice can be used to lighten scars caused by hormone imbalance, aging or sun exposure or pigmentation blotches. Just combine turmeric with milk or coconut oil to make a healing facial mask. These seeds can help to alleviate some inflammatory skin problems and improve the hydration of the skin cells. 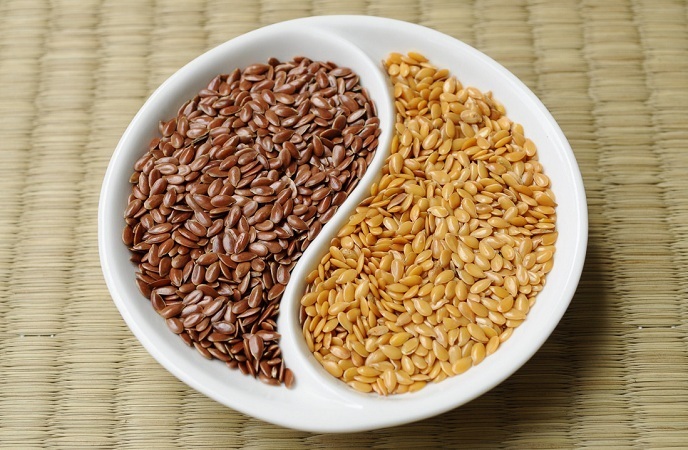 Flaxseeds provide with a large amount of omega – 3s, which clear out spots and fine lines. Besides, patients who downed ½ tsp. of omega – 3s in about 6 weeks reported less irritation and redness, along with better skin. Add flaxseeds to your diet to get all of its benefits. Although it may take time, having a healthier and more beautiful skin through daily diet is possible and this has already been proven by science. 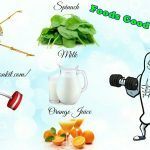 Therefore, try to add one or more of these foods as I mentioned above to your daily diet to enjoy a healthy and youthful skin. If you have anything to ask about the content of this writing, feel free to leave your comment below!